A lot of people prefer to shop online as it can save quite a lot of time and money. This option is definitely much easier than to shop in stores. 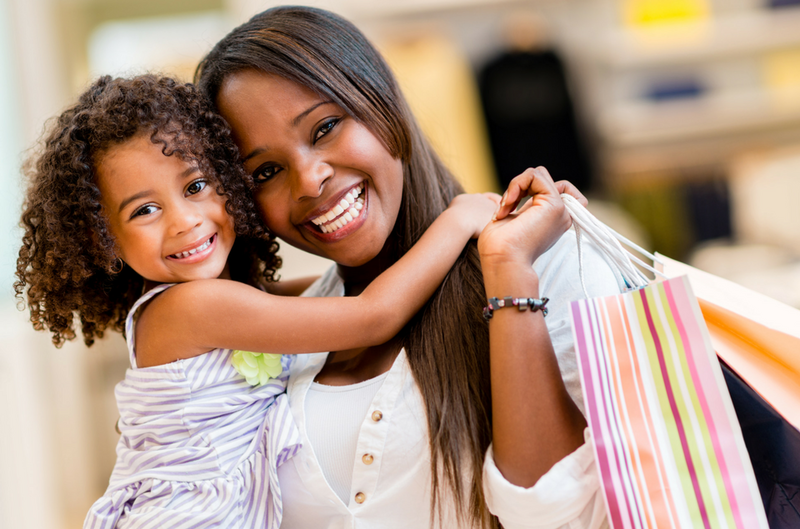 However, if you know the secrets and shop strategically, you can find great deals and slash the price of desired items. This is another money lesson you need to learn before you’re 25. Today we are going to share with you some of the greatest hacks revealed by Joanie Demer who works as a co-founder of The Crazy Coupon Lady. Keep reading to discover the most interesting and useful retail store hacks for Gap, Macy’s and Kohl’s. If you use these tips, you probably won’t need to Google search: “loan places near me“! Pay less for a Gap outfit than one from Walmart. If you use the right strategy and money-saving tips you can have a great deal and make cheaper purchases at Gap. 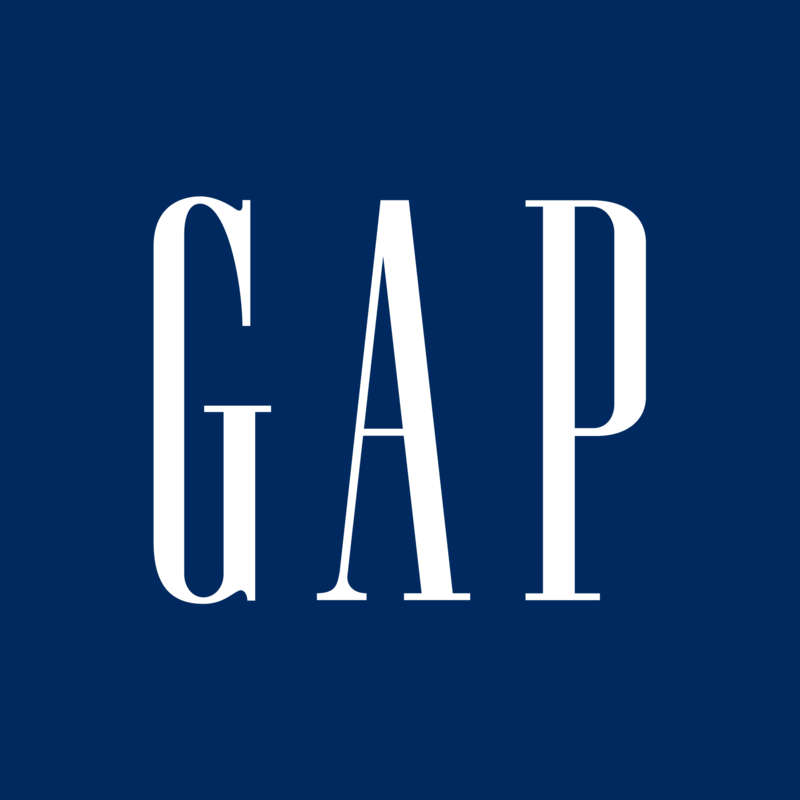 You probably know that the prices at Gap are typically high, but they have frequent sales and discounts. Such promotions and sales drive prices lower than any discount store, so make sure you time your shopping around those sales in order to pay less and save your money. The magic number is 40%. 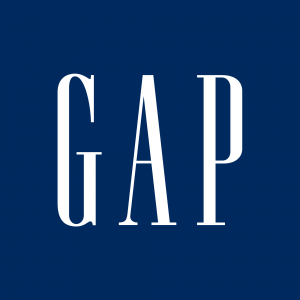 Every six to eight weeks you can find 40% off full-price promotion at Gap. Every sale lasts for a few days and often coincides with celebrations like Memorial Day, President’s Day, or Independence Day. Use Gap coupons. Don’t pay full price if you can use Gap coupons. They are often updated and available several times a week. If you want to get a Gap coupon, you can visit Gap.com and look for coupon banner for any current discounts or fill in a survey from the in-store receipt for 20% off a regular price. This way you’ll budget your money easily. Make your own clearance price. Did you know that you can save between 50% and 60% if you shop at this store? All you need to do is to look for blue and yellow stickered price tags. These tags correspond to the cheapest items of the season. If you want to select among the full-priced things, you may create your own clearance price if you stack 20% off in-store coupons with $15 cash-rebates that the customers can find on the phone using their app. Store price vs. Macys.com. Sometimes you may find cheaper prices online. Don’t hesitate to show it to the cashier in order to match the price at any register. If you are matching the prices in a virtual cart of things using a coupon code, just demonstrate your cart to the cashier or tell them the name of the coupon code to honor it in-store. Pay attention that Macy’s doesn’t accept competitor coupons. The secret of one-day sales. Not many people know that one-day sales actually last for two days. Popular one-day sales on Saturdays are considered to be one of the best shopping times at Macy’s. But the hack here is that they are usually two days long. There is always a preview day on Friday where you can be lucky to find the best selection and inventory. The best time to shop. The majority of people don’t know that the best time to purchase items at Kohl’s is from 3 pm on Friday until 1 pm on Saturday. During this time you can get an additional 10-20% discount both in-store and online. If you are a night owl, you will probably want to go shopping on Friday between 3 pm and the closing time. Early birds will want to shop on Saturdays until 1 pm. Price tags with a square. LCD price tags with a square in the upper-right corner state that the item has reached the cheapest price of the season so it’s the best time to purchase it as its price won’t drop again. P.S: Learn how to save money on Louis Vuitton.